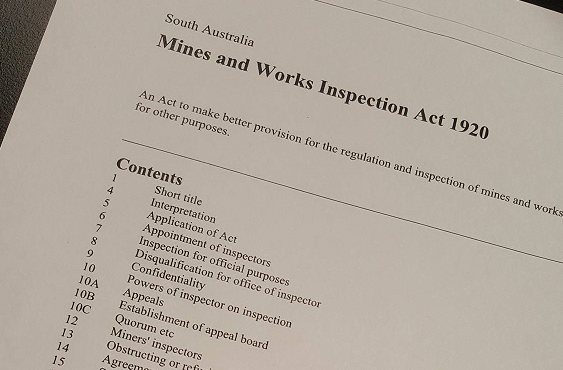 The State Government has released the first of three Discussion Papers on South Australia’s mining laws. Retaining the Act and Regulations to cover all mines, but introduce amendments to reflect the more modern principles of the Mining Act and Work Health and Safety Act. 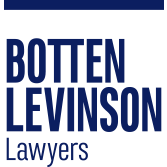 Retaining the Act to govern mining activities that lie outside the scope of the Mining Act, but amend it to reflect modern mining practice and regulation. Discussion Paper 2, on the Mining Act 1971 and Regulations, and Discussion Paper 3, on the Opal Mining Act 1995 and Regulations, are expected to be released shortly. Submissions on all three discussion papers will now be accepted up until 24 February 2017, avoiding the need to provide a separate response to each of the papers.